According to the latest report from DigiTimes, Apple has recently asked Samsung and Taiwan Semiconductor Manufacturing Company to reduce the prices for A9 chips. While the South Korean tech giant has already agreed to cut the prices, TSMC is inclined to refuse. 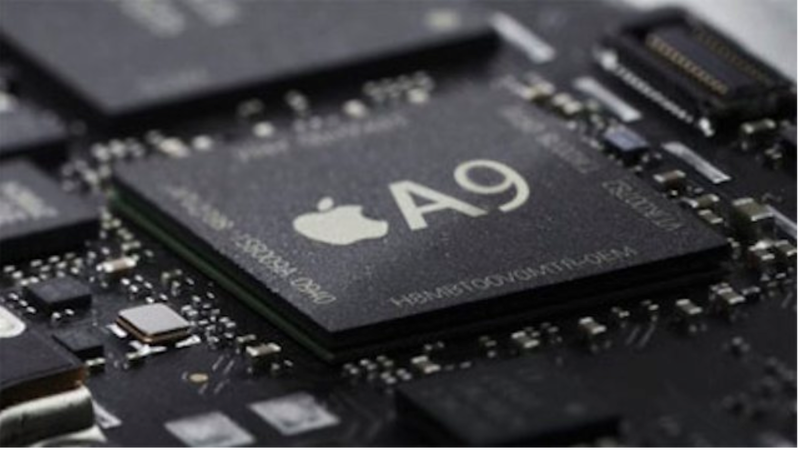 Sources claim this may affect the number of orders for A9 chips the company receives. Looks like Samsung will become the main supplier of 16-nanometer processors for the upcoming iPhone 6s. 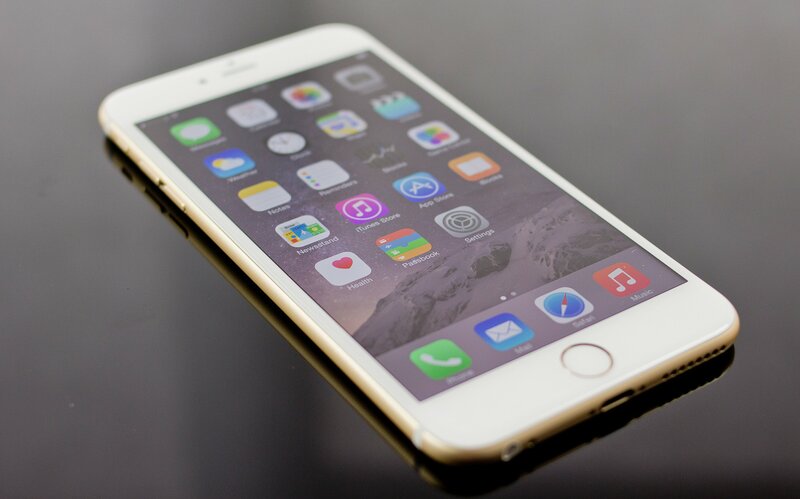 According to the results of the research conducted by a firm called Fiksu, we’ll see two new iPhones this fall. To be honest, I’m a bit confused with this piece of news as earlier today a well-known expert claimed that the guys from Cupertino were planning to release three handsets on September 9th, namely, the iPhone 6s, the iPhone 6s Plus and the iPhone 6c with a smaller 4-inch display. Two other videos showing a leaked part for the upcoming Apple gadget have recently appeared on the Internet. This time we deal with the CAD drawing and the real iPad mini 4 rear panel purportedly manufactured by Apple suppliers. Both videos, which are available below, prove that the next-generation iPad mini will become the thinnest tablet in the lineup and that it will resemble the larger iPad Air in terms of design and shape. It is Sunday today, which means I should tell you about the most interesting articles of the past seven days. Let’s not waste time and start right now. 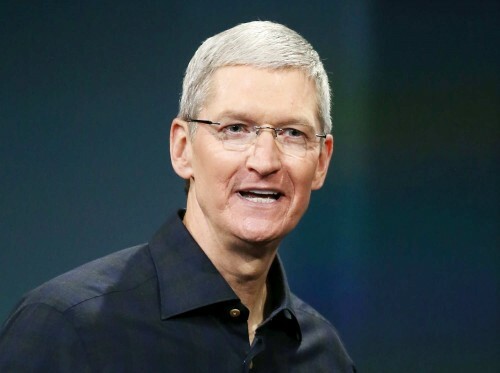 According to a leaked document that appeared on the Internet earlier today, the guys from Cupertino have one very special item of expenditure in their budget. As it turns out, Apple spends about $700,000 every year on the security and protection of Tim Cook. What can I say? It’s good to be the CEO of the most successful tech company in the world. I’ve got some good news for all those people who plan to jailbreak their iPhone, iPad or iPod touch with iOS 8.1.3 - iOS 8.4 on board. Taig team has finally released a utility for untethered jailbreak compatible with Apple’s OS X. This means that now you can hack your device using not only PP tool, but also the original utility created by the Taig team. Well, I know it’s not a piece of Apple-related news, but I’ve just found a video of kids reacting to the first-generation iPod. This video shows us how many things have changed over the last fifteen years in the computer and portable device industry. According to the latest report from usually-reliable DigiTimes reporters, Apple partners, Samsung and Taiwan Semiconductor Manufacturing Company, have recently started the mass production of the A-series chips for the upcoming iPhone 6s and iPhone 6s Plus, which are expected to be officially released as soon as in September. In addition to the processors, TSMC will also supply Apple with fingerprint sensors and audio chips for the next-generation handsets, sources claim. The start of mass production of one of the most important iPhone component indicates that Apple plans to release new devices this fall, in accordance with the usual release schedule. It should be noted, however, that TSMC is currently not working at full capacity. I’ve got some good news for those people who plan to jailbreak their devices running iOS 8.4, but who don’t have a Windows computer to use Taig tool. The PP team has recently released a brand new jailbreaking utility for OS X. Even though this tool is said to be based on the exploits stolen from Taig, currently, this is the only utility available for Mac users. The PP tool for jailbreak is capable of hacking the devices with iOS 8.1.3 - iOS 8.4 on board. It is available for download from here. As to the detailed instructions on how to hack your device, they will be published later today. Stay tuned! Apple has seeded the third iOS 9 beta to developers for testing. The release comes about two weeks after the release of the second beta and a month after the debut of iOS 9 at Apple’s Worldwide Developers Conference. The guys from Cupertino have added a wide number of bug fixes and new features to the update, making iOS 9 a thing worth waiting for. Apple has just stopped signing iOS 8.3. 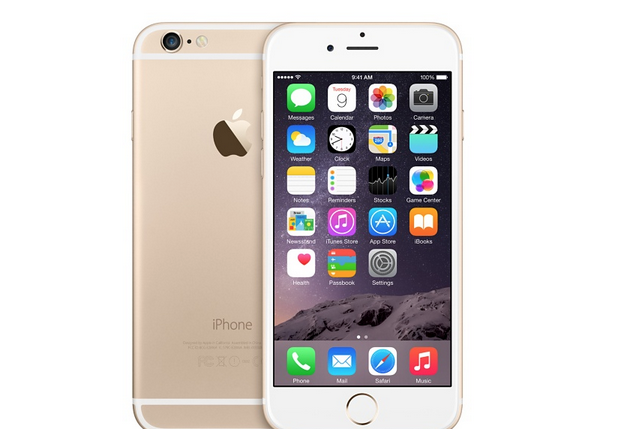 This means that it is no longer possible to restore a device to this version of Apple’s mobile operating system. 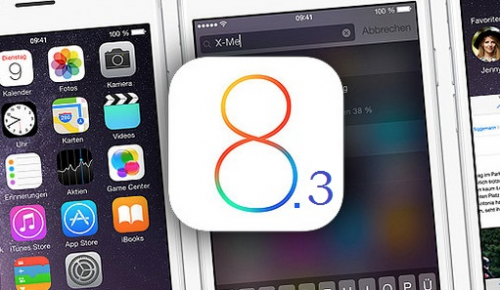 Moreover, it is now impossible to downgrade to iOS 8.3. I have got some good news for all those people who have been waiting for the jailbreaking tool capable of hacking iOS 8.3. Taig team has just released such a tool and you can download it right now. 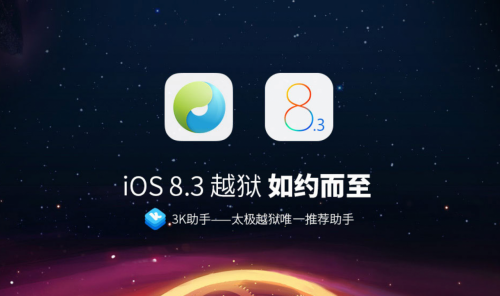 It should be noted, however, that the jailbreak for iOS 8.3 is currently available only for Windows computers, so if you are using Mac and want to try the new utility, you have to find a PC or use Bootcamp. 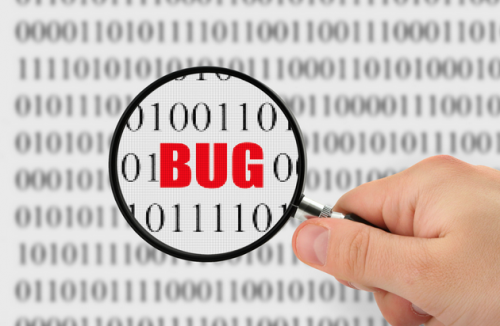 According to the latest report from security researchers, Apple’s OS X and iOS have a vulnerability that allows hackers to steal passwords from all the applications installed on a device. The report comes from a reliable source, The Register, that is why I think we can believe it. This software bug affects not only those apps that are installed from the App Store or other sources, but even the native apps like Mail. What is interesting is that the vulnerability was first found in October 2014. This means that the guys from Cupertino either ignore or have difficulties in fixing the problem.